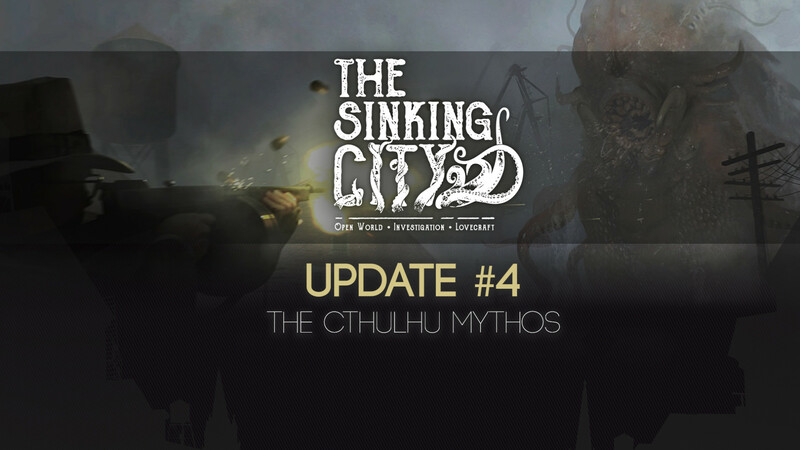 Welcome to the fourth update on The Sinking City. In this video, we take a dive into how H.P. Lovecraft's Cthulhu Mythos influenced our game and the world that we created in it. The oldest and strongest emotion of mankind is fear. And the oldest and strongest kind of fear is fear of the unknown. Existential horror that engulfs you upon realization that humanity is not the masters of this world. That there are entities far older, greater, lying dormant in the darkest corners of the Earth. Sergey Oganesyan, Community Manager: Lovecraft never explained much about them. To us, they are as powerful as they are indifferent. In the eyes of these cold and enormous beings, we are probably nothing more than tiny little roaches. But who can tell if they perceive the world as we do? The poor souls who have ever stumbled upon them have either perished or ultimately gone insane. We are fascinated with Lovecraft’s works of horror fiction, and we’ve always felt like this world would be a fantastic setting for a video game. Mysterious ancient beings that people can never comprehend. Devastating natural cataclysms that mercilessly clash with human civilizations, destroying everything in their way. Sergey Ten, Lead Narrative Designer: We are building our game on the same underlying themes that Lovecraft explored – fear of the unknown, hopelessness and desolation. This is what the mysterious flood in our game represents – nobody knows why it occurred and at this point, nobody has any hopes for help. People are scared of uncertainty, they realize that the flood is relentless, that it can easily devour the whole city and destroy their lives and they are basically helpless. One thing they are quite sure of is that it’s only going to get worse. It kinda shows how insignificant and powerless people are in this world and how callous the universe is. But here’s a good question. At this point, Oakmont seems to be beyond salvation, and dozens of thousands have lost their lives in the fight against the ruthless disaster. But if it’s so bad, why won’t the citizens leave this ill-fated place? Why do newcomers continue to arrive? Why indeed. Is there something in the air that people feel addicted to? Or perhaps, the city is seen as a beacon for those that desperately seek… something? The newly arrived do not get a warm welcome from the locals. People in Oakmont are a very secluded, conservative society, and they are over-zealous about their customs and traditions. The city is home to numerous secret societies and cults that worship their mysterious Deities. The Esoteric order of Dagon, for example, is a group of hybrids – crossbreeds between humans and fish-like humanoids from the deep. They fled to Oakmont from Innsmouth and want to see the city devoured by the sea. Then, there’s the Redemption Church which worships a deity, called The Black Goat of the Woods with a Thousand Young. Thanks to his ambiguity, Lovecraft left a lot of room for those who want to expand on his work. Antonina Melnykova, Narrative Designer: Our goal is to fit in the Lovecraftian universe. 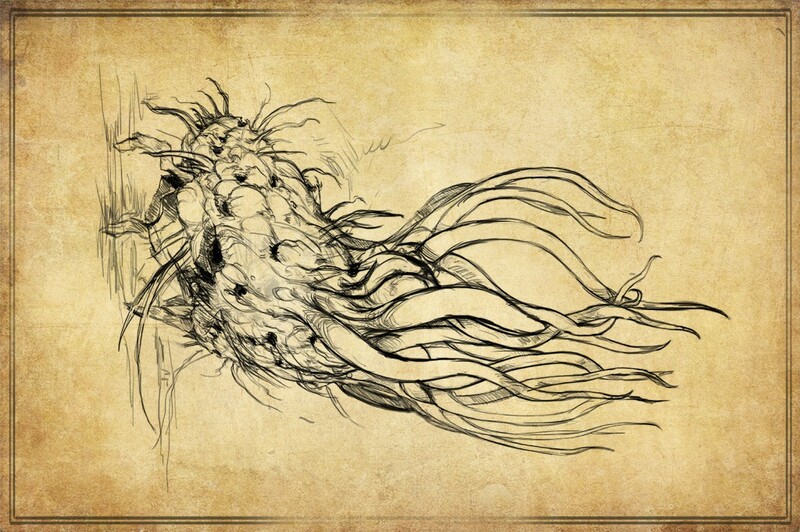 Our game is a part of the worlds that Lovecraft and his followers created. 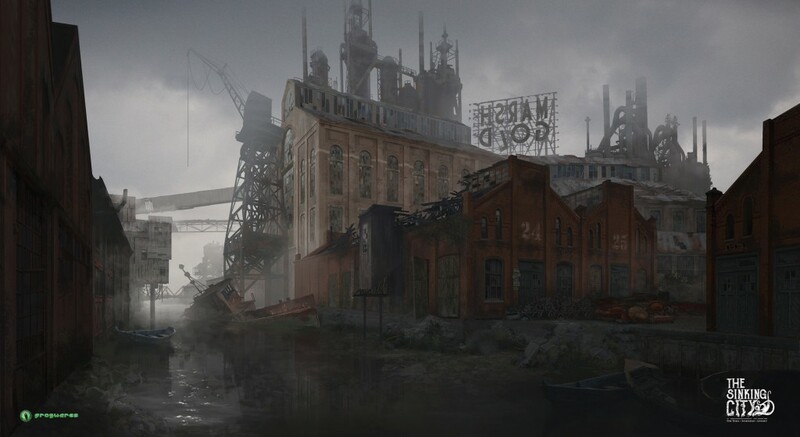 Oakmont is located in the state of Massachusetts, not that far away from Arkham, Innsmouth, Dunwich and other gloomy towns that people know from books. Canonical events like the raid on Innsmouth are also canon for us. The Great Old Ones and the Old Gods exist in our world. This means that book readers will get to see familiar characters. In our game, the good ol’ Esoteric Order of Dagon neighbors with the Oakmont’s St. Michael’s Church of the Burning Bush which worships the Holy Fire. We have hybrids of humans and apes who are at war with hybrids of human and the Deep Ones – they have a bit of a racial feud going on. Oakmont is a never-ending battlefield between many factions and powerful old families – all of them are trying to preserve their influence over the city. And yet, not the official government, nor these supposedly powerful families can handle the calamitous circumstances. The situation is far beyond their reach. The flood has awakened frightening creatures which now roam the streets of Oakmont. Disturbing, twisted monsters, driven by desire to rip and chomp and tear apart. Sergey Ten, Lead Narrative Designer: You know what most people find really frightening? Not spiders, not gore even though these things could be very repulsive. But most people are truly afraid of anything that looks like a human but is not quite human. There’s a theory going on that when monsters look, act or move similar to how we do, but not close enough, it triggers fear and panic.